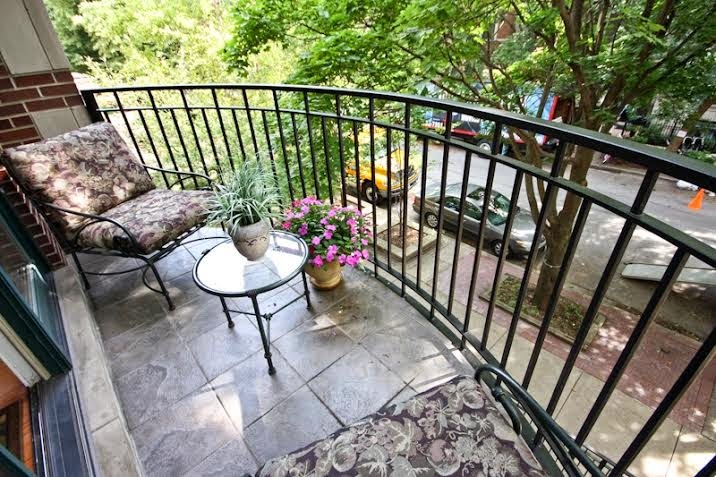 A quirky and cool property spans about five city lots and offers a garden sanctuary complete with a retro outdoor bar! I was in Old Town yesterday meeting contractors on a current property transaction. 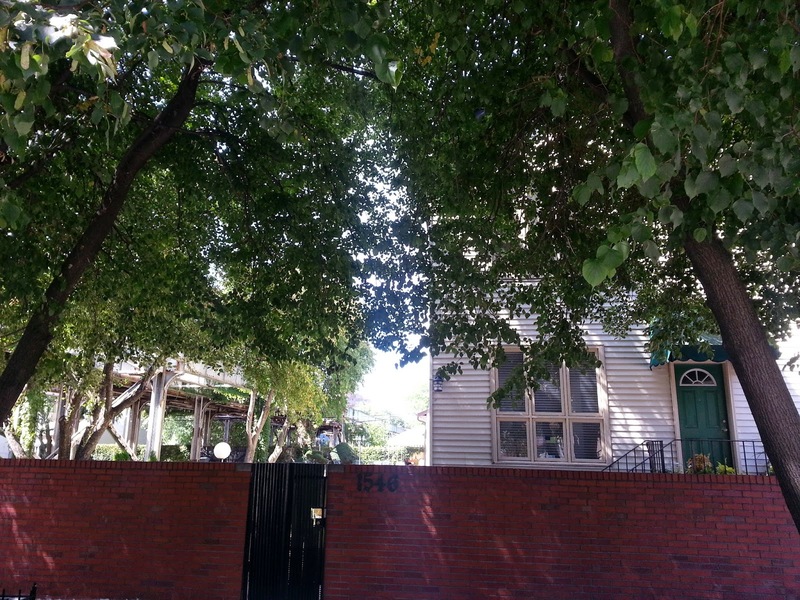 Although I've been on the 1500 block of North Cleveland dozens of times I had never fully noticed this large piece of residential property was connected... straddling the CTA Brown Line tracks. 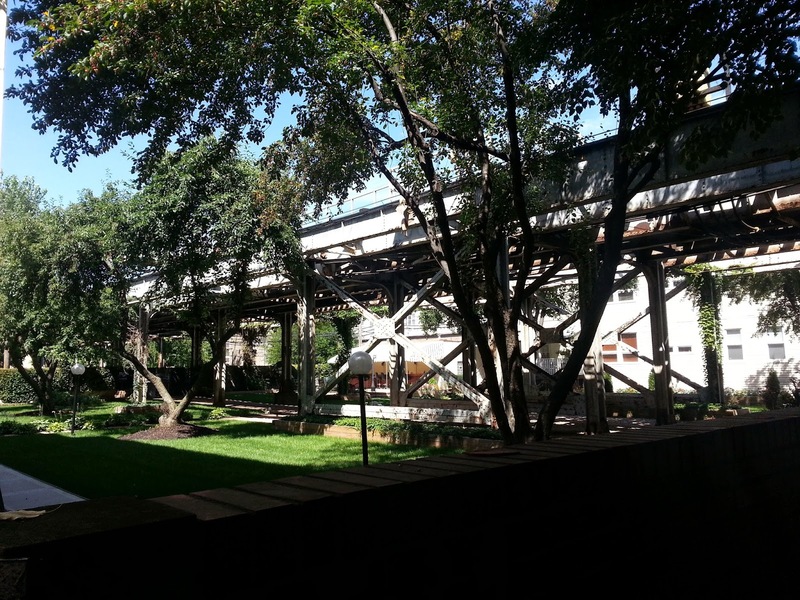 It's not so secret but it's easy to miss the fantastic triple lot courtyard resting under the elevated tracks complete with a bar! 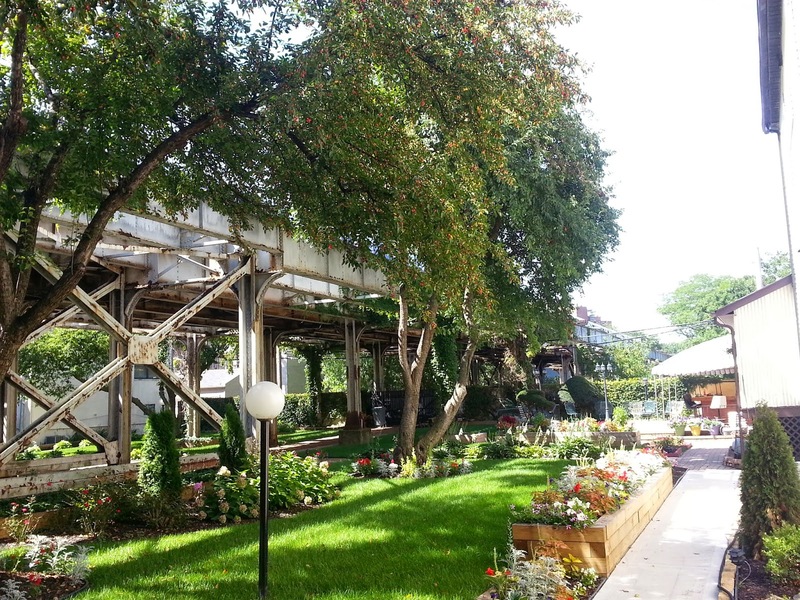 A covered retro bar is located off the garage of one of the residential buildings on the property. Two frame properties and a coach house constitute an urban compound in a fantastic location just off North and Wells. The property owner may have shunned development offers through the years. I'm not certain if either of the buildings is a single family home or if they are both multi-units. Either way, this is old school Chicago living. 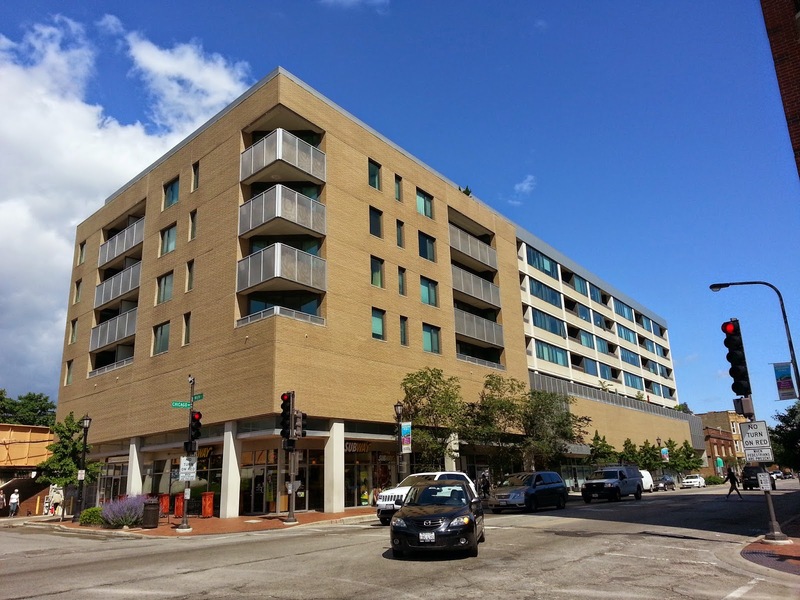 A newer construction condo building in Evanston near Chicago Ave and Main Street. 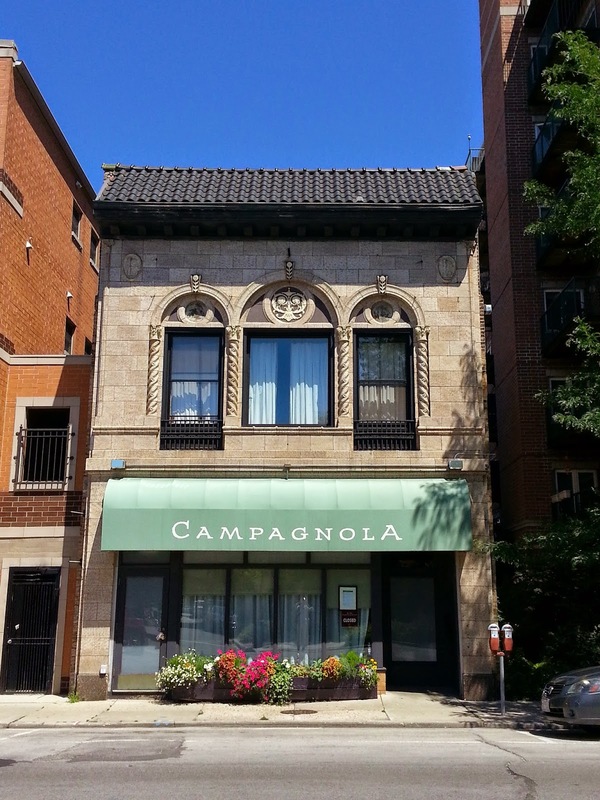 The location is steps to Metra, Purple Line, restaurants, grocery stores and four blocks to the lake (Photo Eric Rojas, Broker, Kale Realty). 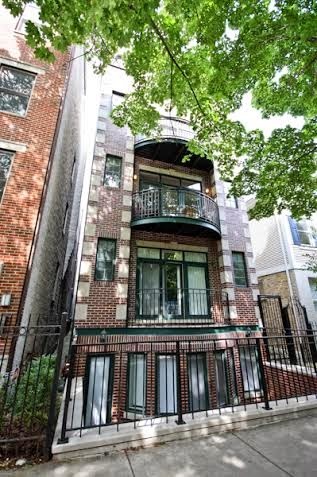 We just listed for sale 811 W Chicago Avenue #605 in Evanston this month and our clients accepted a contract a couple weeks later. The home sale is now contingent on attorney review/ inspection period. 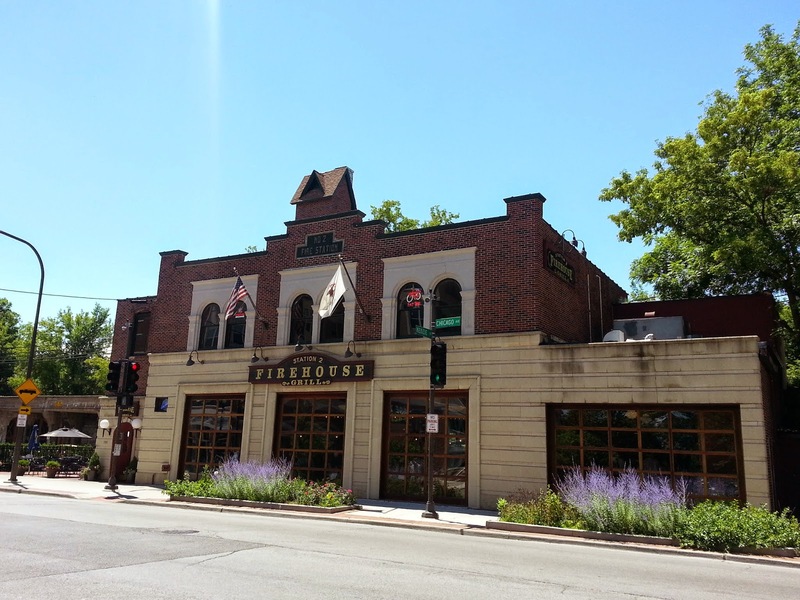 Evanston is a large and diverse North Shore suburb adjacent to Chicago. 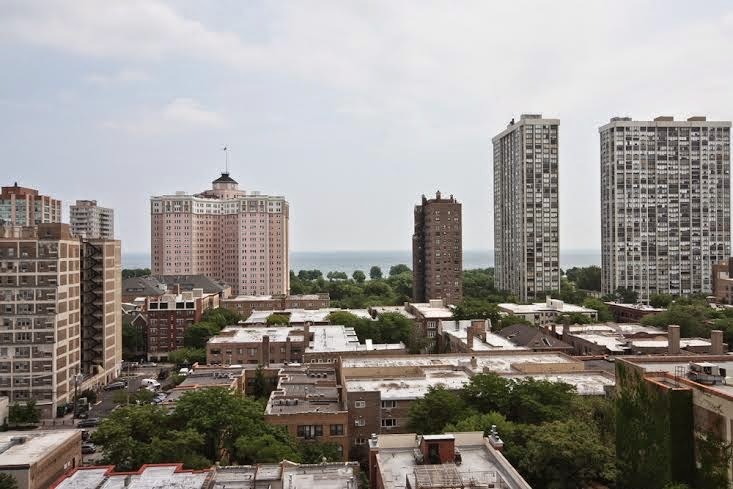 It is more known for it's expensive enclaves of houses by the lake and Northwestern University than for condos. However, affordable condos offer a great mix of urban and suburban lifestyle near a beautiful stretch of lakefront beaches, shopping and dining. 368 condos (attached units, town houses) closed so far this year slightly down from 390 units closed last year. 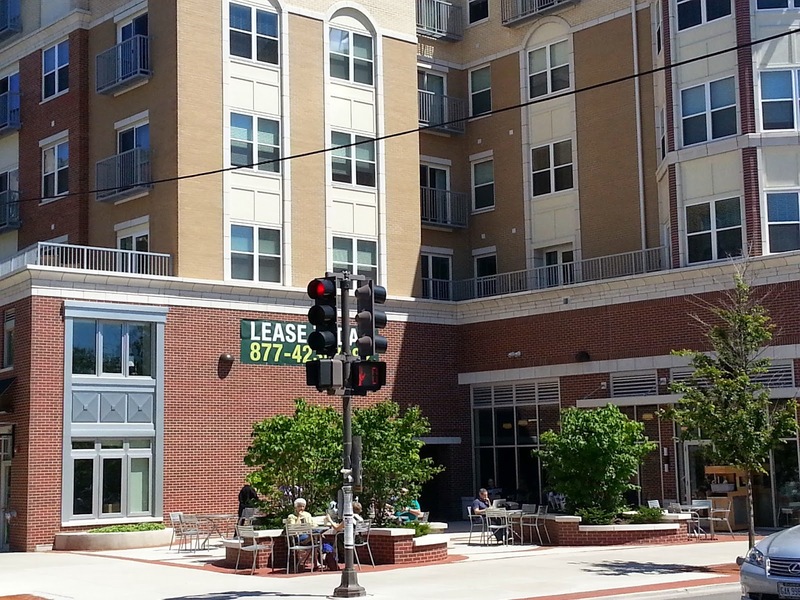 The median price of a condo this year in all of Evanston is about $230,000. This is is up from 200,000 same period last year. Without any significant new construction condos built this year to bolster numbers, resale inventory is a little lower and prices a little stronger. 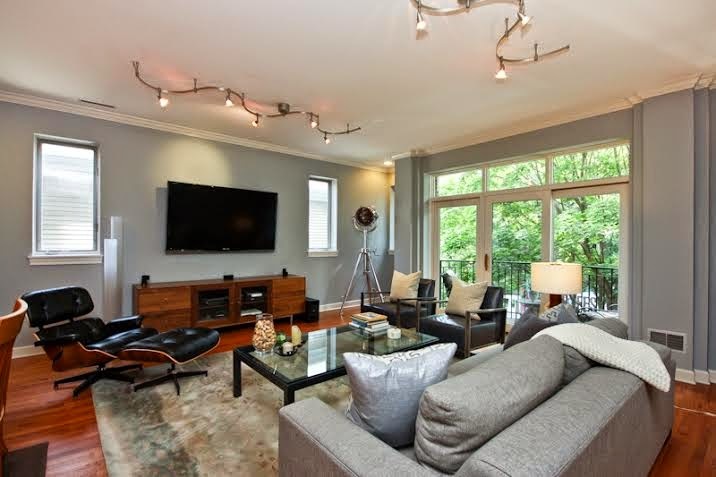 The highest sale was 807 W Davis Street #2403 for $1,075,000. The newer construction high-rise penthouse unit with fantastic lake views is listed at 2700 sq/ft with two car parking included. Three condo sales (attached homes) topped one million dollars. Two were downtown high-rise units and one was an attached 4000 sq/ft town house in a small two-unit development (side by side attached homes). 41 condos were sold for under $100,000. A good number of these units were two and three bedroom homes. 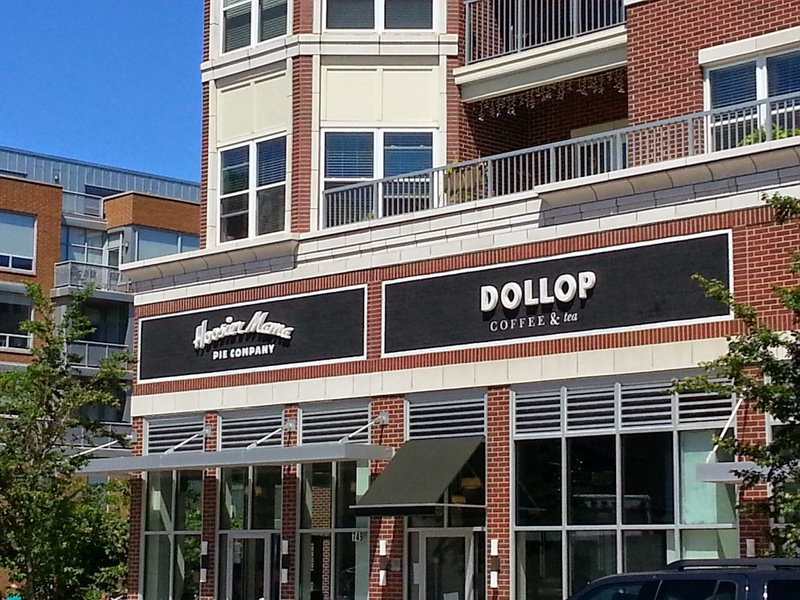 Most units sold under $100,000 were located in the far north or western portions of Evanston. 92 condos were sold with at least three bedrooms and two bathrooms. The median price for these larger homes is about $365,000. 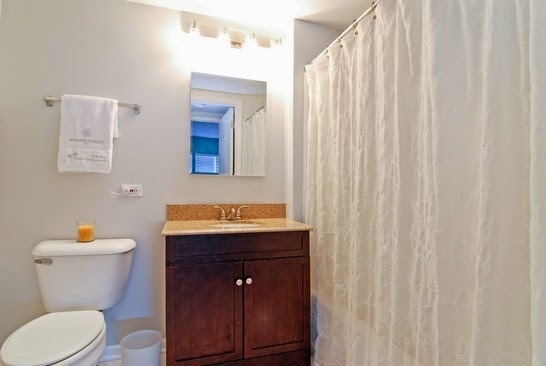 Only nine units with at least 3 beds and two baths sold for under $200,000 (so don't expect a miracle!). 62 units sold with exactly two bedrooms and one bathroom. 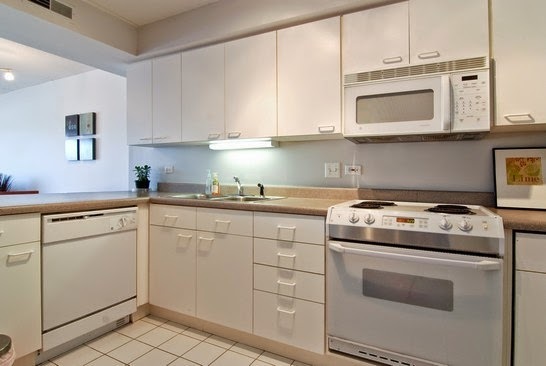 The median price for these units is about $131,000. 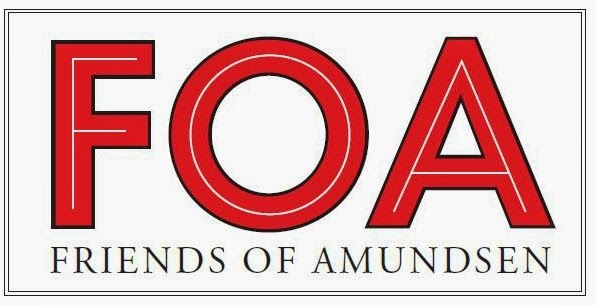 We often write about two - four flat sales on the North Side of Chicago. In the past 15 years or so many have been bought and converted to large single family homes. A local writer and friend of mine points out a WBEZ story chronicling the Chicago Two-Flat over the years. Check it out! My seven year old son Ryne is a huge baseball and Cubs fan. He gets into the numbers and intently watches games. While on vacation in the Smokey Mountains this summer we took the opportunity to watch the Cub's Double A affiliate Tennesse Smokies from the front row (our vacation highlight!). 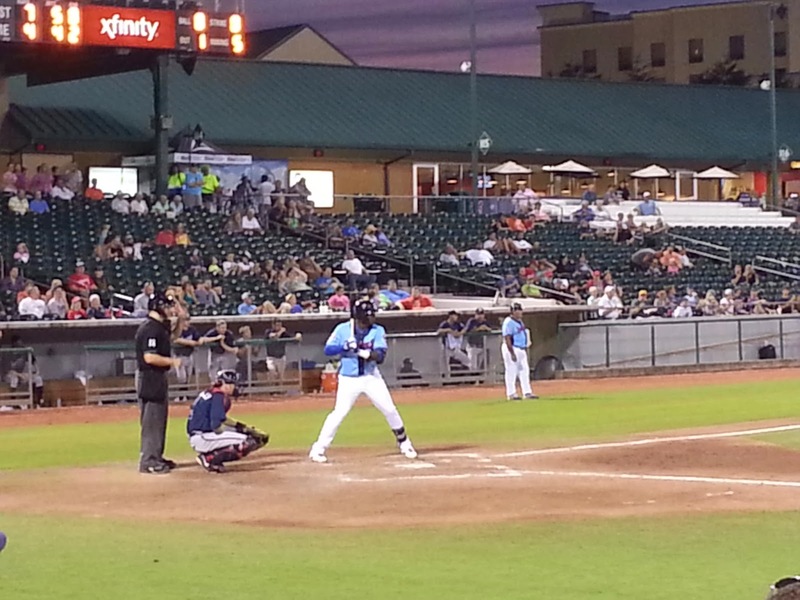 We were particularly excited to go see the Cub's big name prospect Jorge Soler play. We followed "our guy" Jorge for the last couple years since he signed with the Cubs after leaving Cuba in 2011. My step family is Cuban and we are always happy to see players make it in the majors. The 22yr old outfielder looked enormous and played like a pro! We also saw a great game from top prospect Addison Russel who just arrived that week. The young players including Javier Baez and All Stars Anthony Rizzo and Starlin Castro have made it fun again to watch games at Wrigley Field. It's really cool to see my son follow his favorite players. 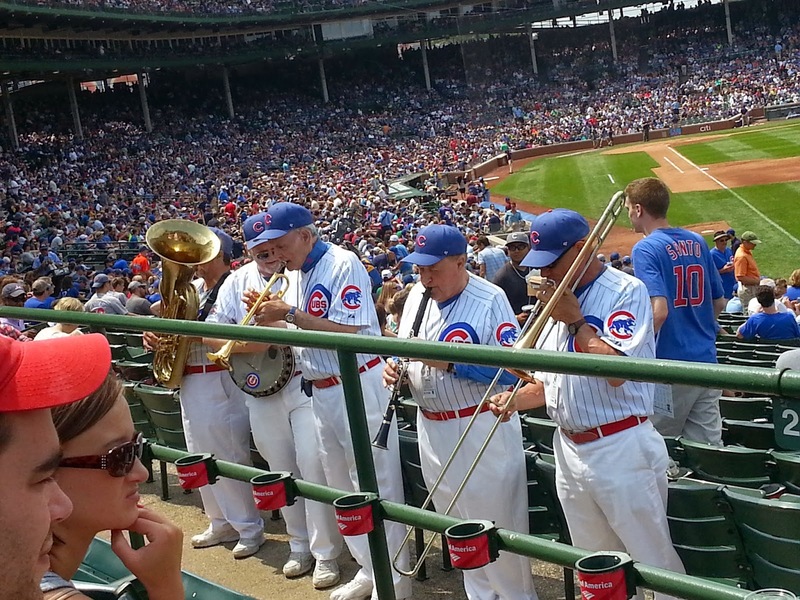 We consider the ease of seeing major sporting events a huge plus living in Chicago rather than a suburb. Wrigley is about a 10 minute bike ride from our house. 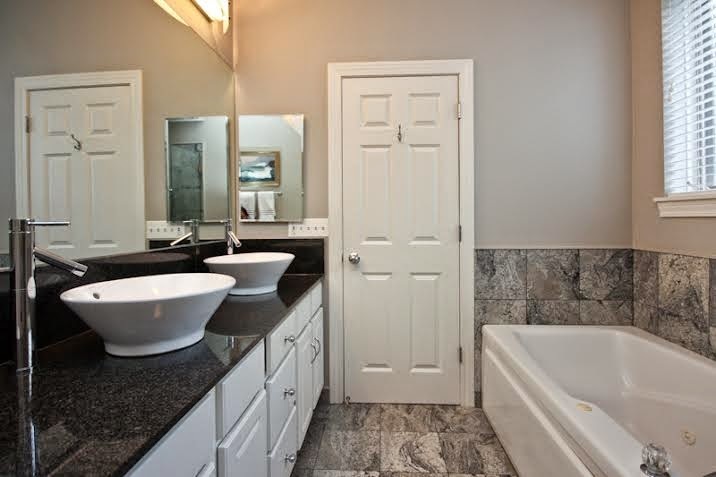 Our clients recently accepted a contract and completed attorney review on 416 W Briar #3. The deal is now pending the closing date. 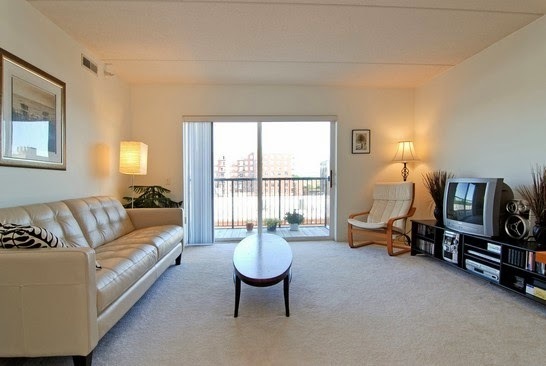 The penthouse condo price was recently reduced to $549,000 and went under contract quickly. 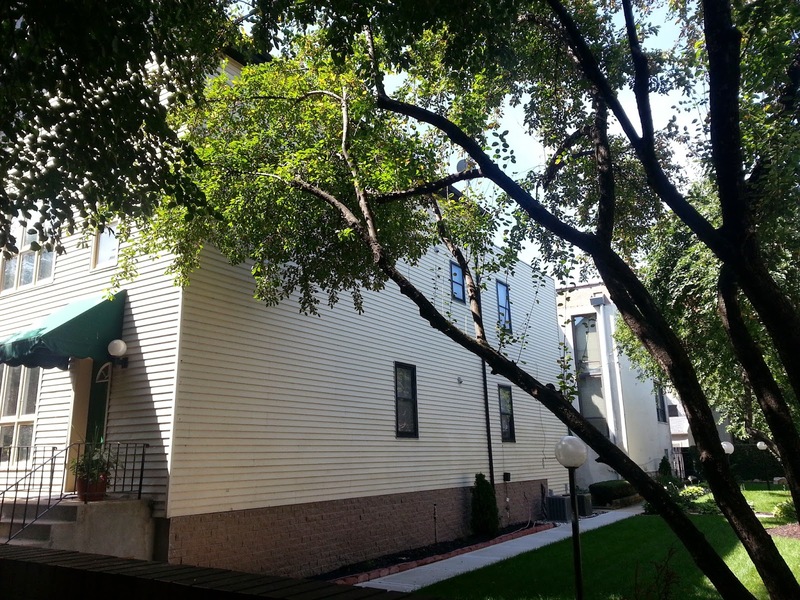 The Lakeview Community Area area top floor condo is located on a beautiful block near the lakefront. The home is very unique. Very few units this size (approximately 2300 sq/ft) rest alone on an entire top floor of a vintage building. The unit is only three floors up with wide, attractive staircase and large landings to make the walk-up very accessible. 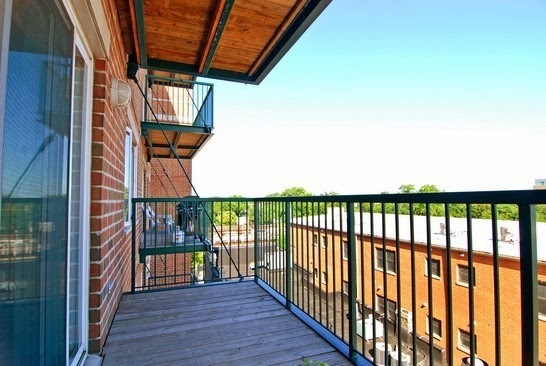 The building sits on one side of a double lot granting extra space around the condo for a light, airy feel. Oh... and true two car parking! This is our second time representing clients at 416 W Briar. Watch our video walk-through from 416 W Briar Place Unit 1 we sold last year... the enormous duplex down that has since been renovated by the new owner. 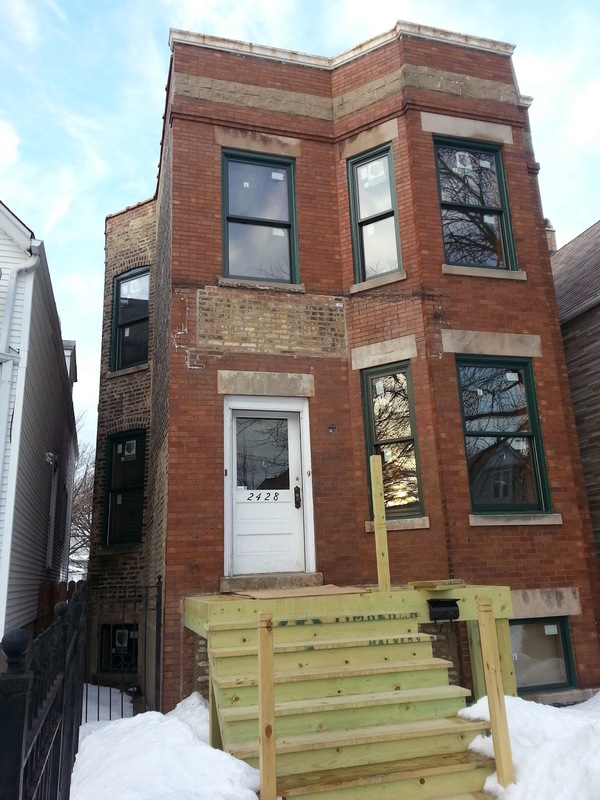 Rare East Lakeview single family home sales: Prices higher than 1995! 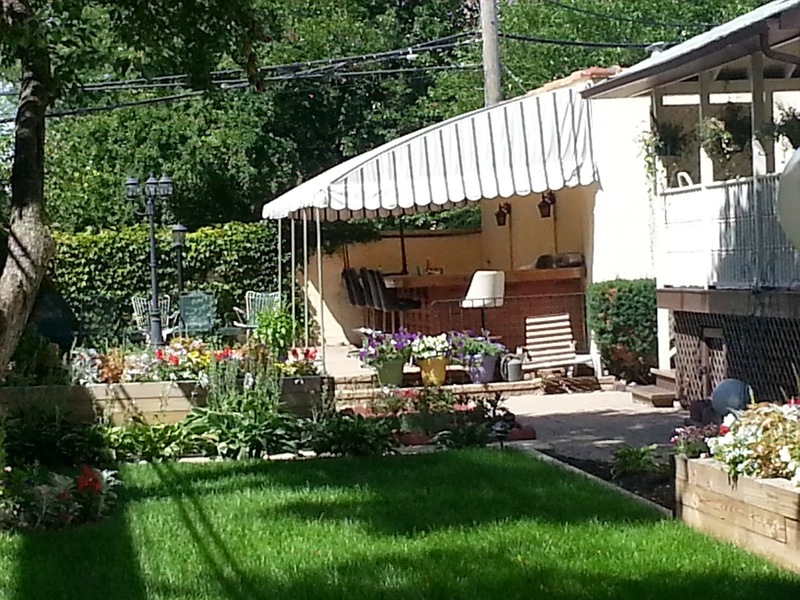 We have always enjoyed working with clients in the East Lakeview neighborhood (or also known as Lake View East). There are a handful of single family homes spattered about East Lakeview among the many residential condos and apartments. This attractive cottage style free standing home at 653 W Wellington (pictured below) caught our eye over the weekend. It sold in 1995 for $400,000. 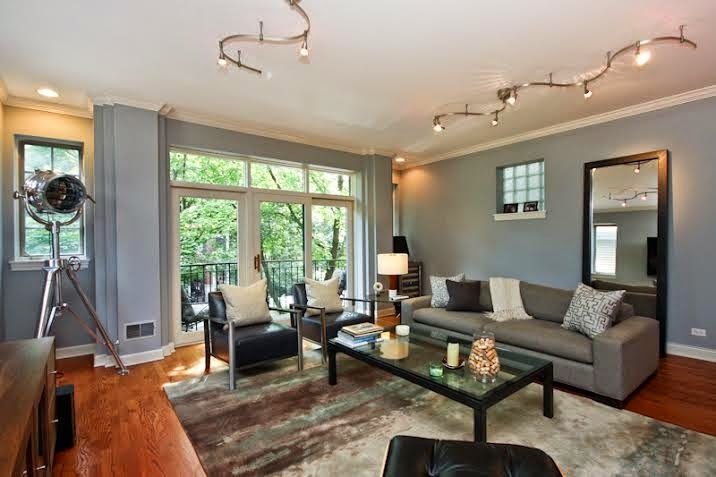 Home sweet home in bustling East Lakeview at 653 W Wellington. What a charmer! Only three (3) single family homes have closed in East Lakeview this year (including row houses). 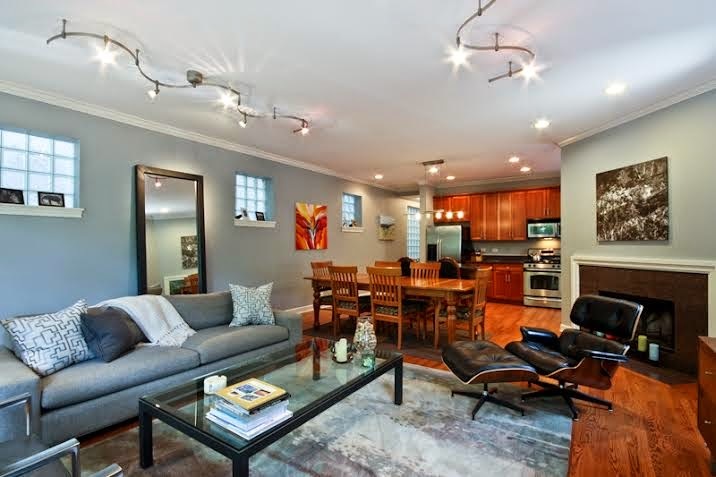 637 W Surf, a renovated row house, closed in February for $1,160,000. 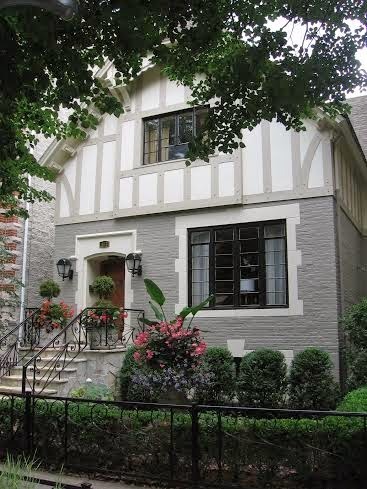 638 W Oakdale, a free standing 1887 built grey stone, closed in June for $1,400,000. 629 W Melrose, the largest home situated on a 35' wide and 157' long lot, closed for over list price at $1,551,000 this month. There were no MLS recorded single family home sales over the same period in 2013 and only two closed homes recorded same period 2012. Three (3) homes are under contract listed from $975,000 to a whopping $4,000,000 in the East Lakeview boundaries. The later is a new build development located on a very nice residential block of 2900 N Burling. 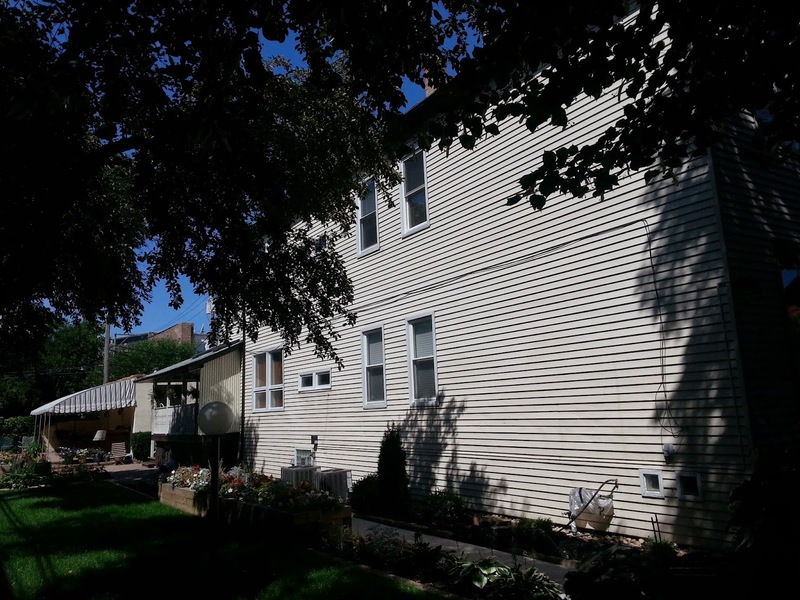 Five single family homes (including row houses) are currently offered for sale. 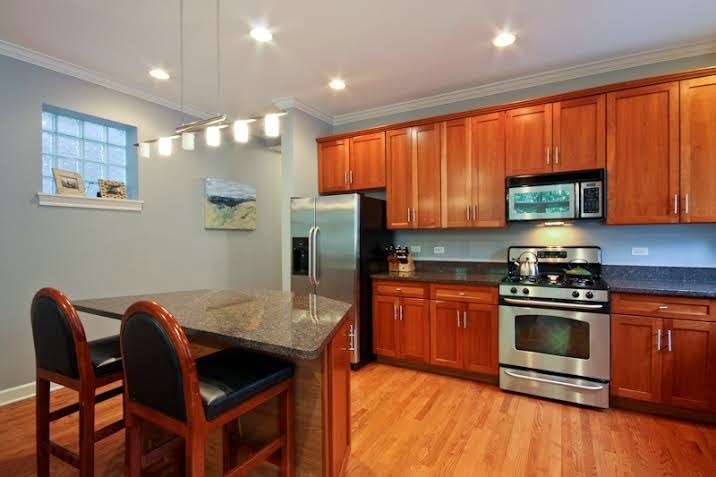 There are some interesting offerings in East Lakeview from $875,000 (a super cool renovated row house at 507 W Oakdale that I really love) to a luxury renovated brownstone at 419 W Oakdale asking $2,995,000. I've written this blog as a real estate broker for almost 10 years. One of the main components of the site has been to help promote very hyper-local events and services. 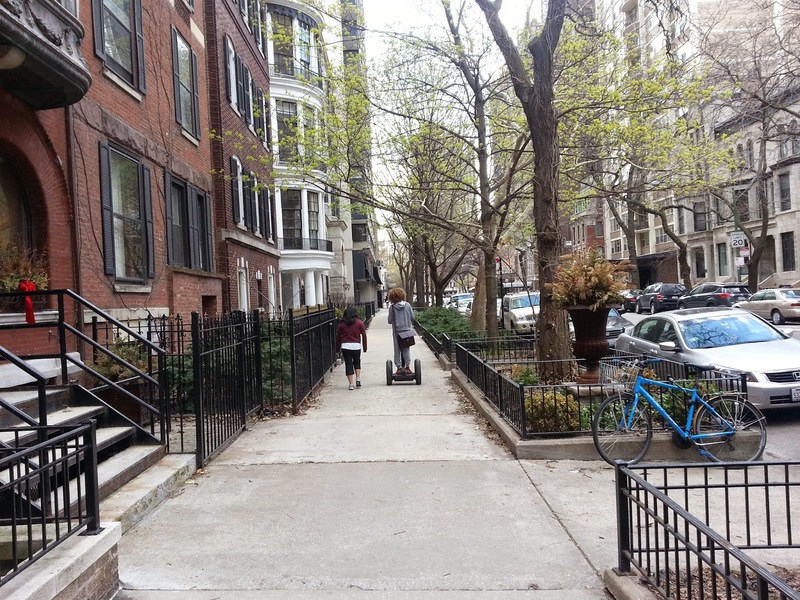 We know that city dwellers love to know what's going on within 4 blocks of their home... it's their everyday life! 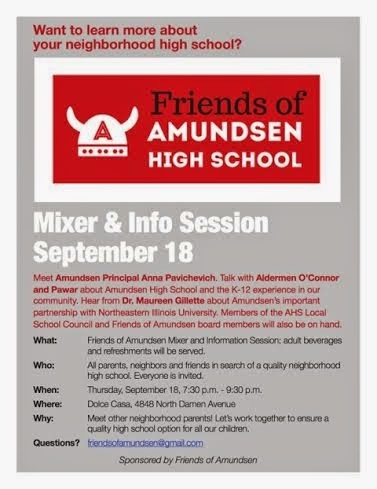 Learn more about Amundsen High School from the top leaders and decision makers in your community! Awesome neighborhood event! View the flyer below. Huge thank you to Ross Outten and Dolce Casa Cafe for hosting another great community meeting! 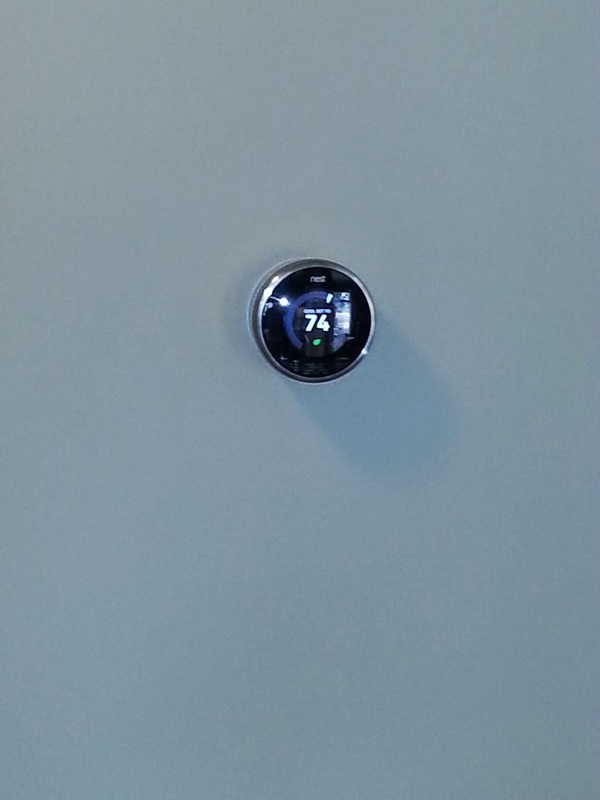 The nest thermostat has been a curve-ball. When a buyer views a unit (and is willing to pay near asking price) they expect everything attached to convey with the unit. They likey the nest thermostat. However, the nest thermostat is a more recent phenomenon. Because of the wireless features and personal functionality most owners (sellers) view the nest more like their iPad... thus personal property to be brought with them. Buyers believe it will stay. 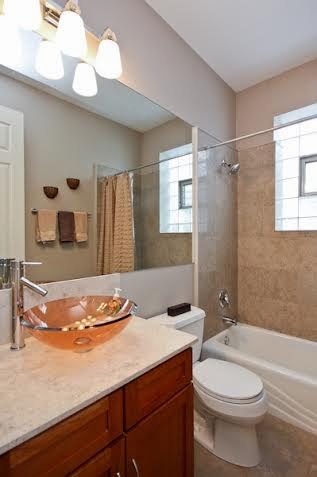 If you're attached to any light fixtures in your home "detach" them prior to showings. Bottom line: If buyers see it, they expect it to transfer with a unit. Exclude and even remove (and replace) all items you want to take with you when you move. Otherwise, either the buyer or seller will be left out in the cold when there is a misunderstanding. 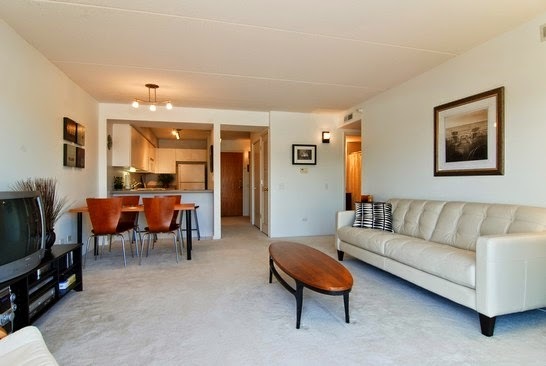 We represented the sale and closing of 1122 W Catalpa 707, a modern two bedroom, two bath high-rise condo in the Edgewater community near the lake. 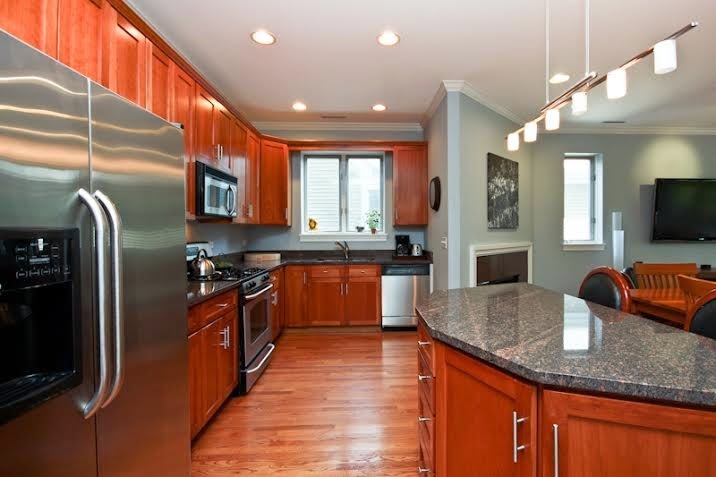 The condo was under contract in the first week on the market and closed for $215,000. We had a terrific time developing a sales plan with the sellers. 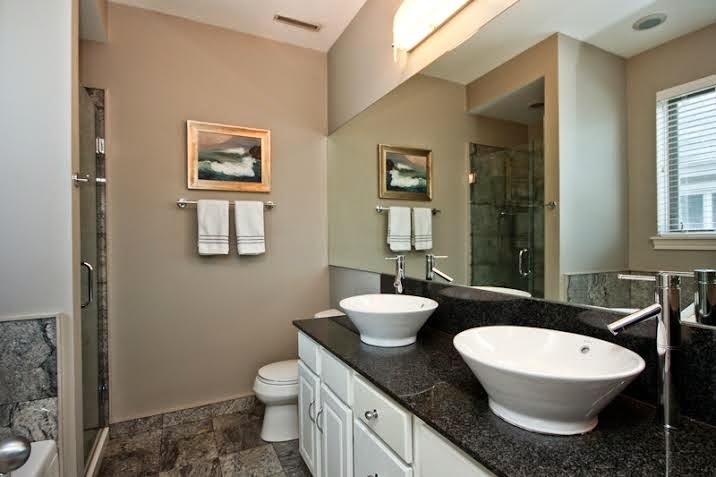 We made decisions on timing and listing price while planning the painting and repairs of the condo. We oversaw the preparation, sale and closing in a very short time frame ... saving our clients money! Watch our video walk-through at 1122 W Catalpa! Congratulations to our clients on their sale and next phase in life. We also wish the purchaser many great years enjoying the amenities and views in the bright, contemporary unit. 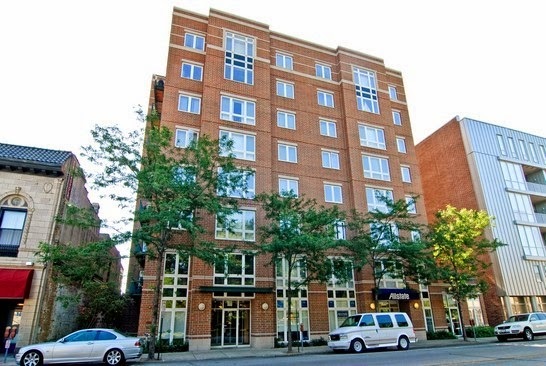 This was our second listing swift sale this year at the 1122 West Catalpa condo building. 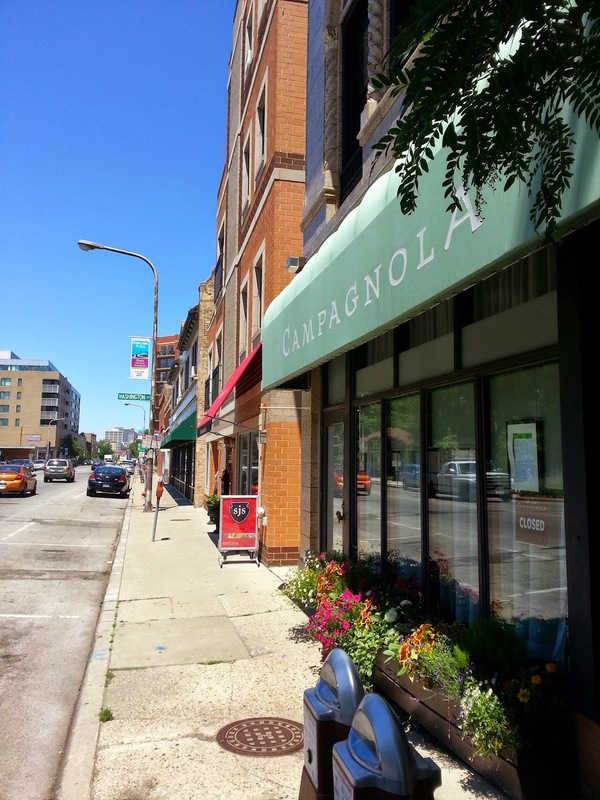 If you are interested in selling or buying in the building or greater Edgewater, Chicago area please contact us. The large asphalt lot is in transformation. A lot of work is remaining before the beginning of the school year. 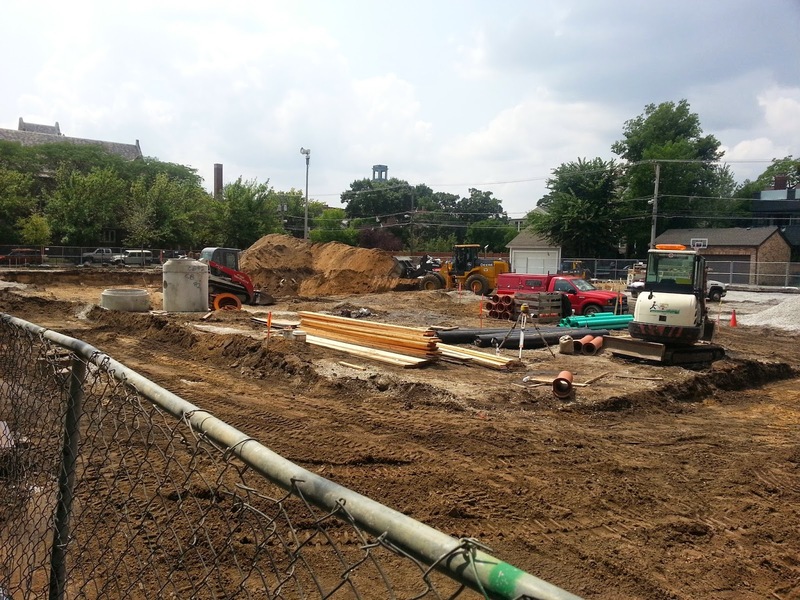 I took a few update photos of the new Ravenswood School play lot construction last week. 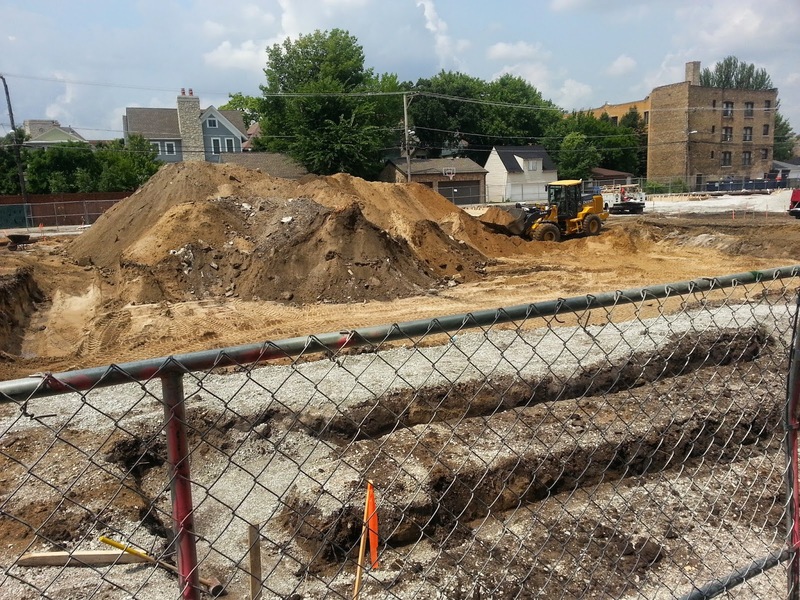 The project broke ground in late May and looks to have some work to go. Check out the school site for updates. I was walking my 7yr old and his buddy back from the Cub's win last Sunday. 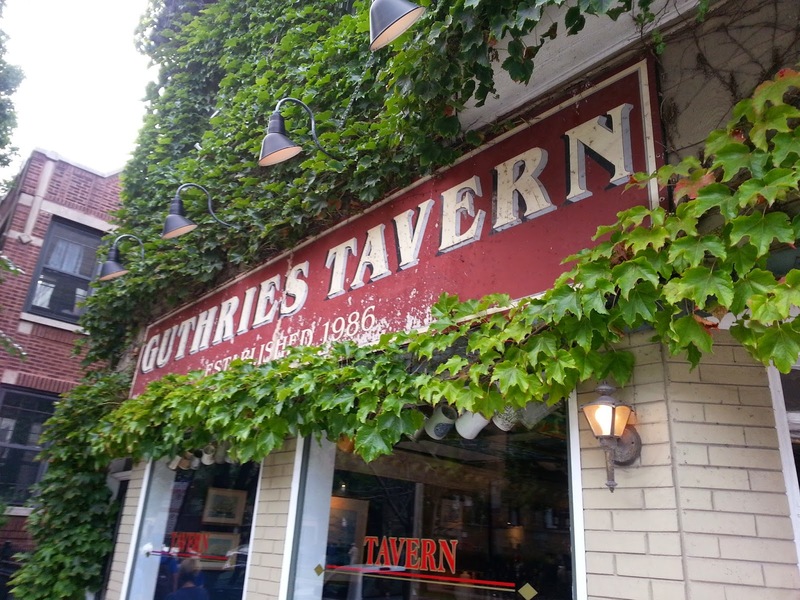 It was REALLY hard to pass up Guthries Tavern on the way back home. It's been our after game tradition for years. Ravenswood School was buzzing with activity this summer. The desirable North Side school hosted several camps and activities. 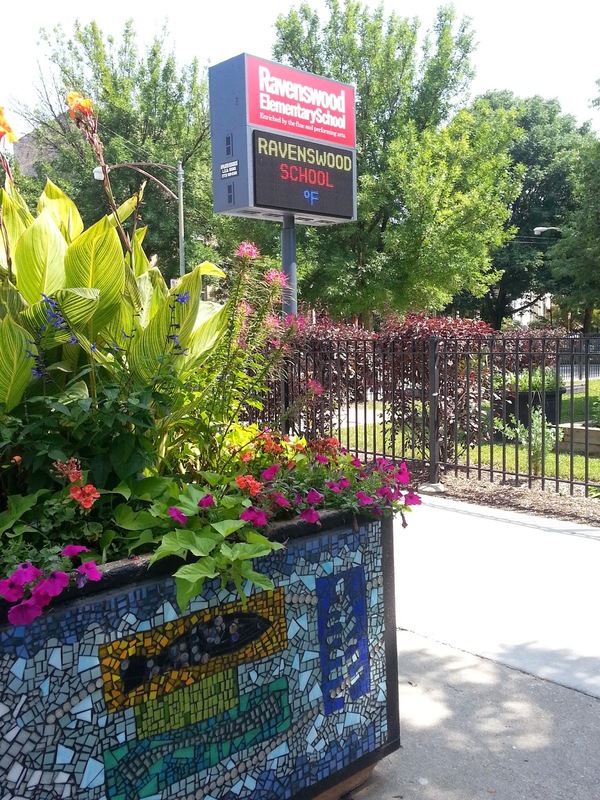 For many years now Ravenswood parents have been leading the way among Chicago Public Schools for their grassroots fundraising and academic program support. 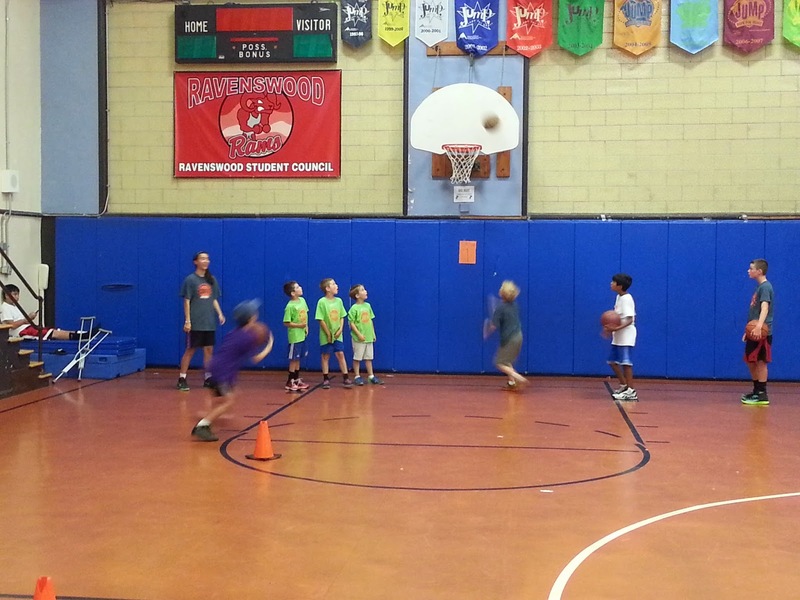 This summer I helped coach a new three day basketball camp organized by a Ravenswood parent. My son who attends St Matthias played in the 2nd-5th grader group. We had kids from several schools but mainly Ravenswood and St. Matthias. The school was buzzing with great kids and families everyday. Many CPS school facilities host summer camps. Check out the school web sites and Google your desired locations early and often. Some camps fill up fast. You can also call up the schools to ask about summer programs. I was back in Gold Coast this week and it reminded me of this photo I took while showing properties in the spring. Teens on Segway. 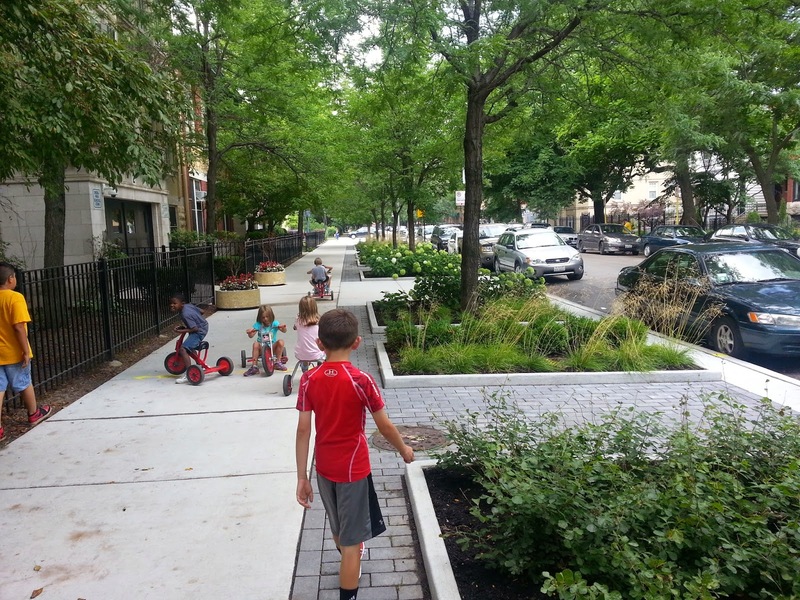 Picnic in Ravenswood this week and make a people space! 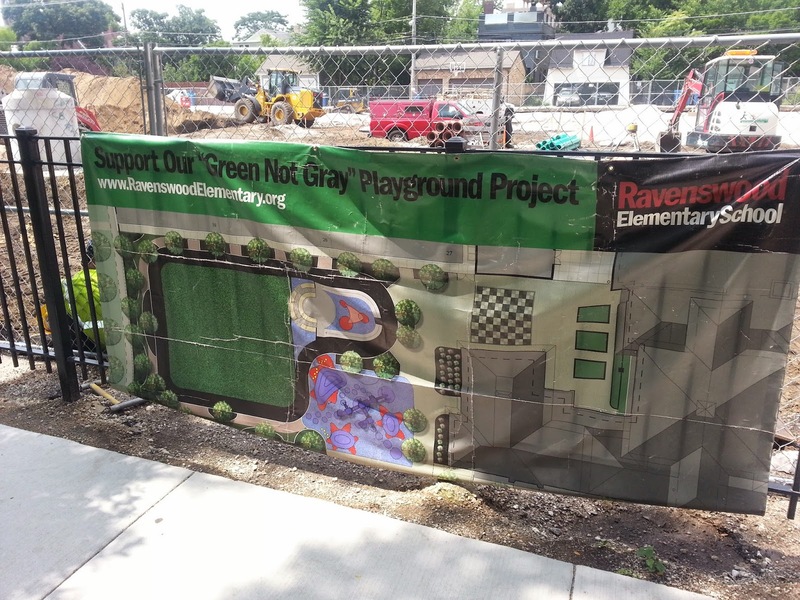 Check out another cool initiative by the Ravenswood Community Council in Ravneswood/ Lincoln Square area. The organization is introducing the community to new ways to use available land and retail space around the neighborhood. 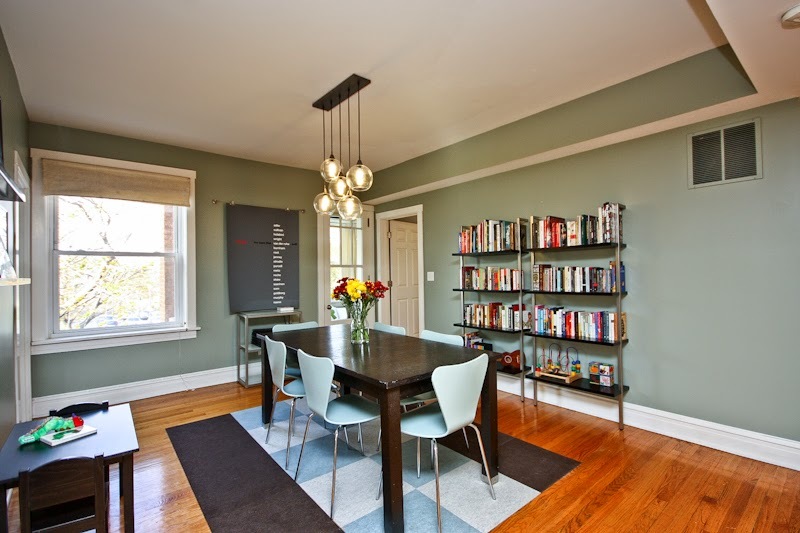 Watch the video walk through of our new listing at 1522 N Cleveland # 2 in a Old Town, Chicago asking $499,900. 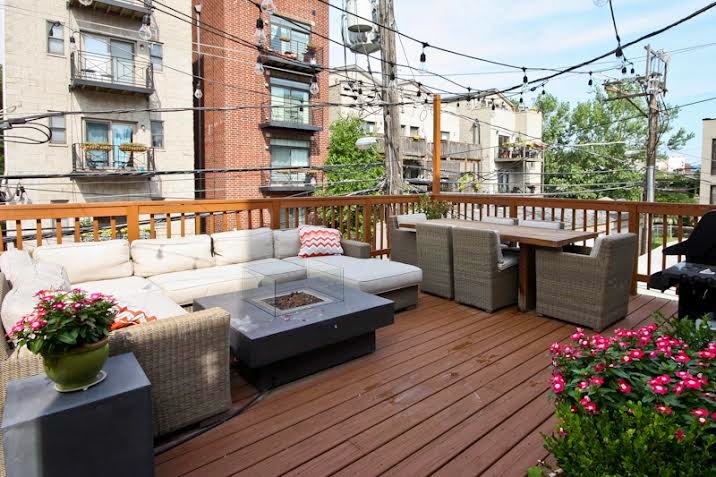 The gorgeous Near North condo features an awesome 400 sq/ft private roof top deck over the garage. Attached garage parking is included! 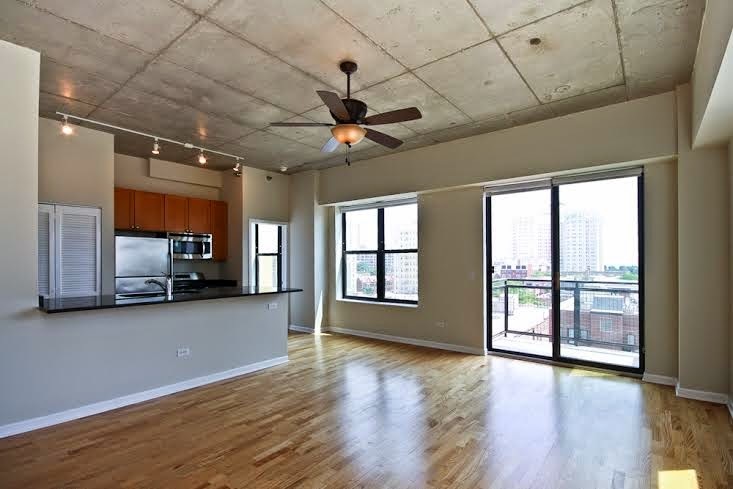 1522 N Cleveland #2 offers a small, three unit building with wide floor plan in one of Chicago's most desirable neighborhoods...Old Town. All of Old Town at your door! 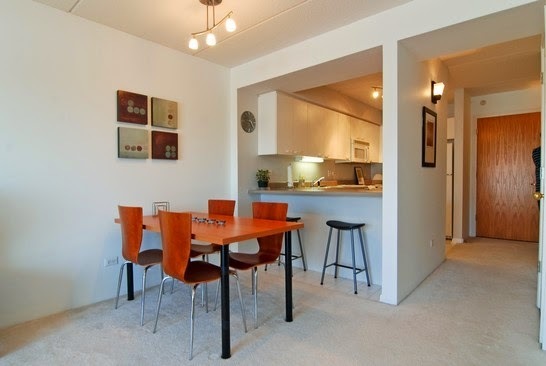 Stroll to North Avenue Beach, Second City, outdoor dining, shops, services and CTA Brown Line. Living room leads out to front balcony with leafy green views. 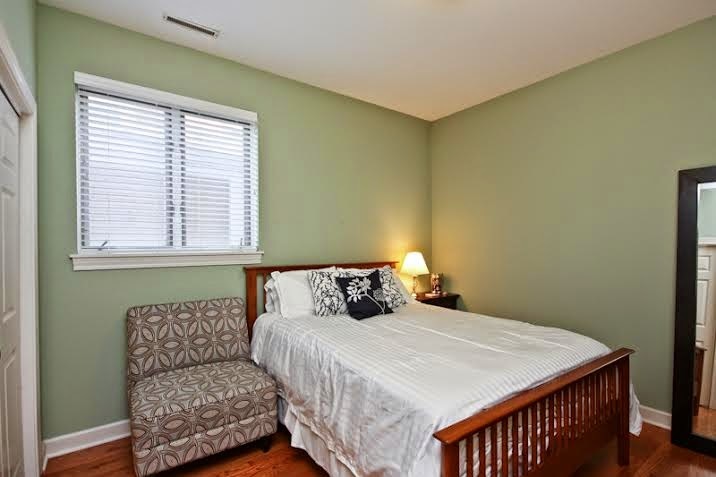 Good sized second bedroom is close to guest bath. It functions almost as a second suite. 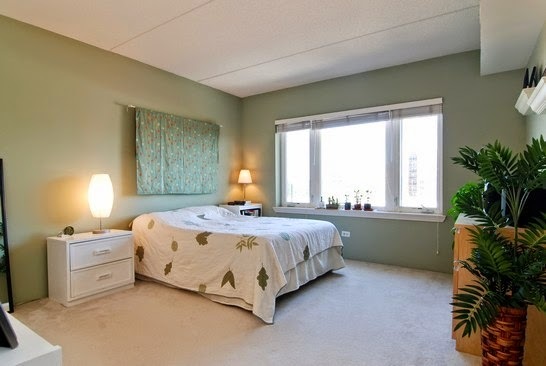 811 W Chicago Avenue #605, Evanston is a contemporary mid-rise building with elevator and heated garage. 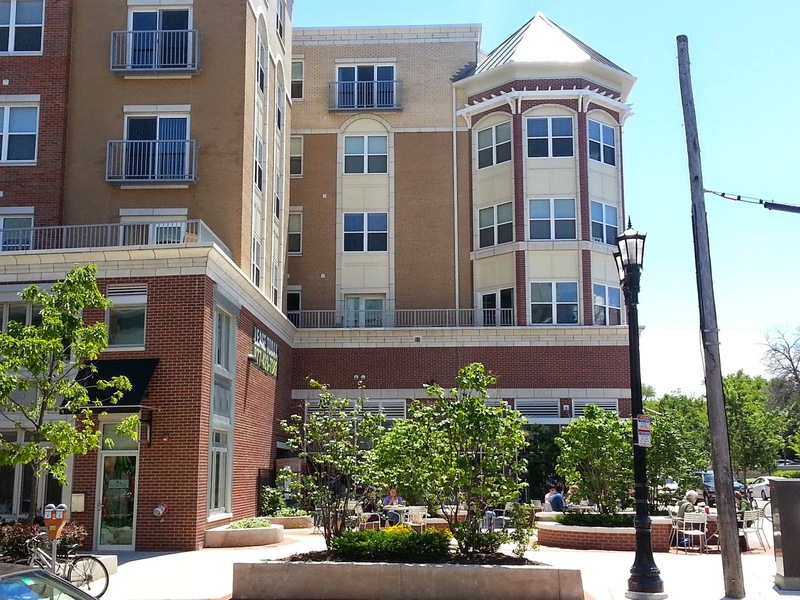 The building is just steps from shops, dining, services, Purple Line, Metra and close to the lake! Live the easy life in our latest home sale listing. 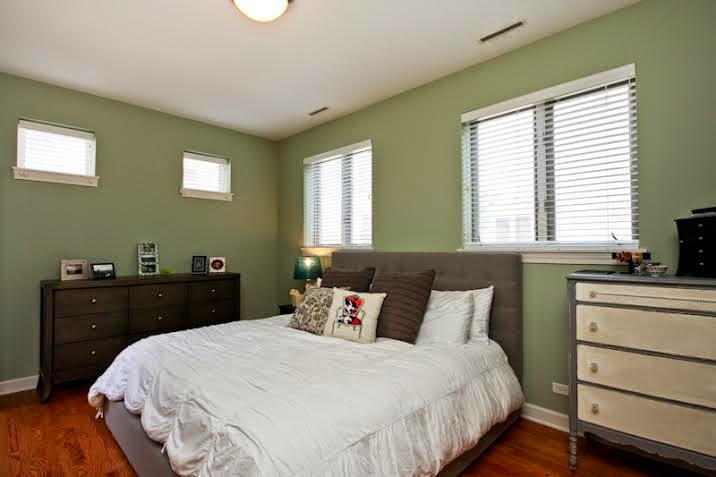 811 Chicago Avenue #605 in Evanston is a bright, clean move-in ready condo. 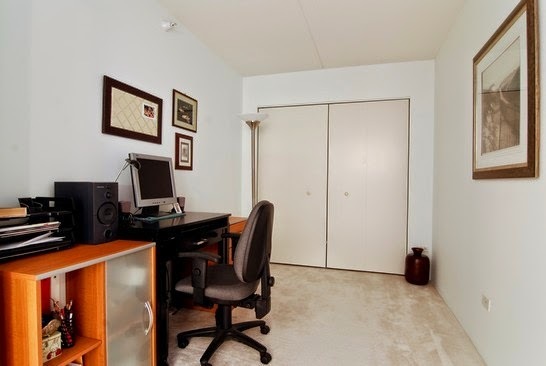 No worries or hassles... ride the elevator to your heated garage. The home is steps to the Purple Line and Metra. 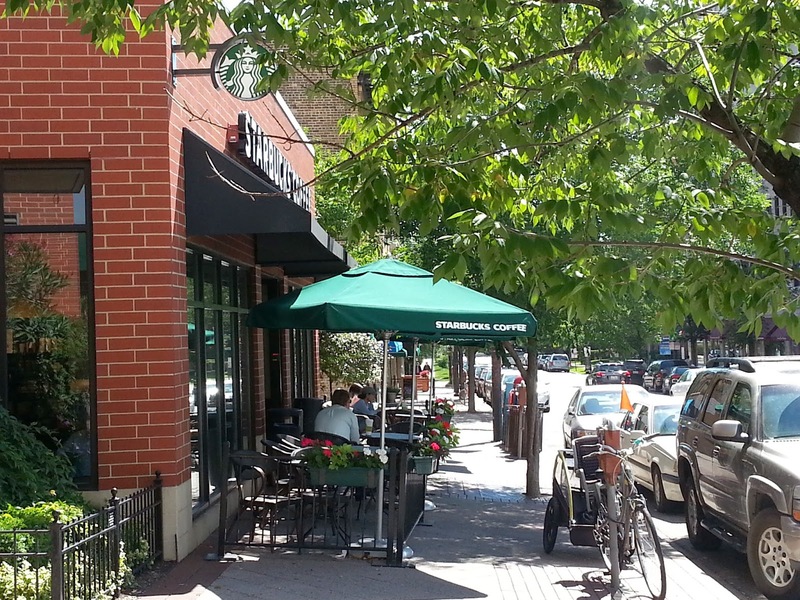 Starbucks, outdoor cafes and great restaurants are literally steps out the door. 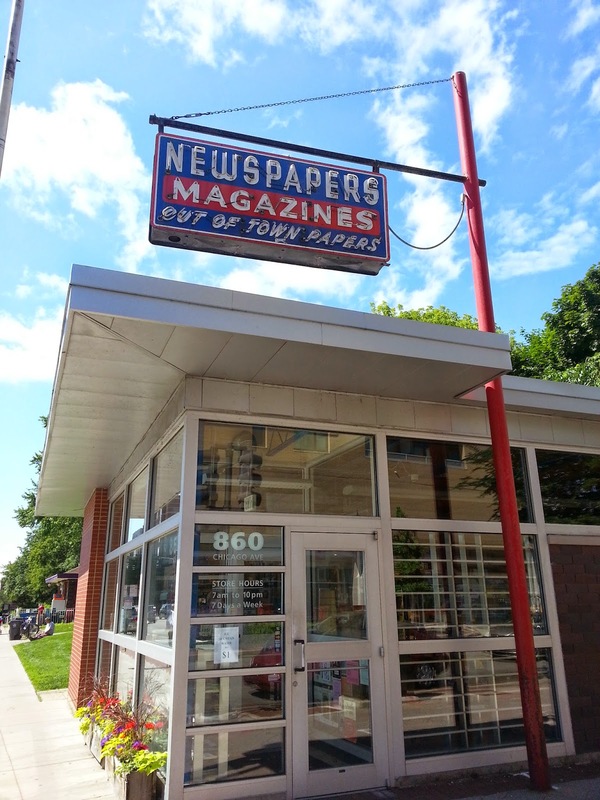 Grab your favorite news everyday!